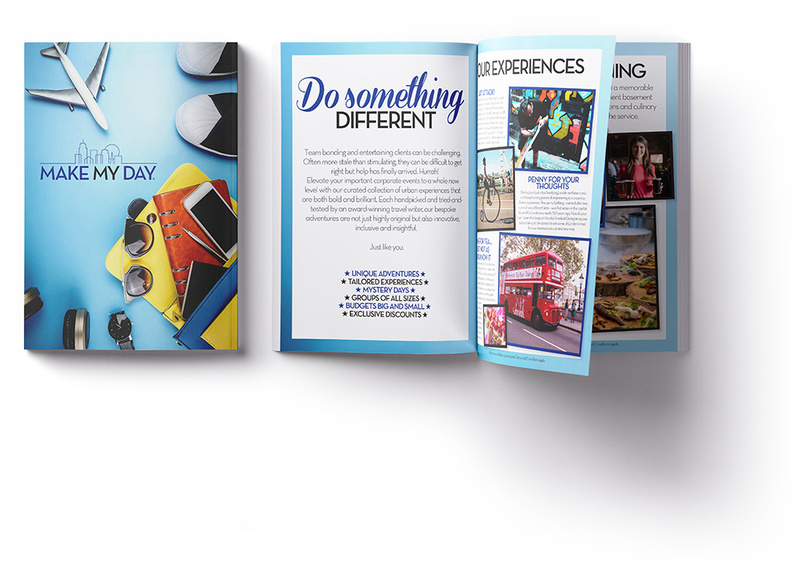 From celebrating birthdays to entertaining clients and team bonding days with a difference, MakeMyDay offers experiences that truly exceed expectations in the world’s greatest cities. Book with complete trust and confidence knowing that our unique collection of urban adventures have been carefully curated and personally vetted by our founder, multi award-winning travel writer Nick Boulos. Best of all, we handle all the hassle with unrivalled customer care and attention to detail. You’re in safe hands. To discuss your bespoke adventure, please email: hello@makemyday.travel.